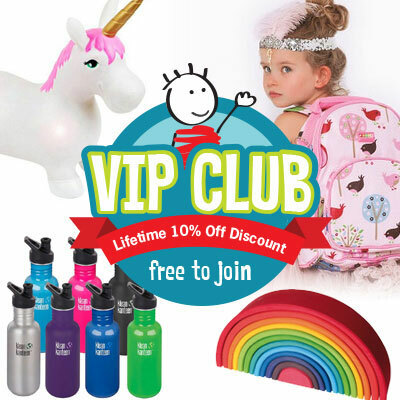 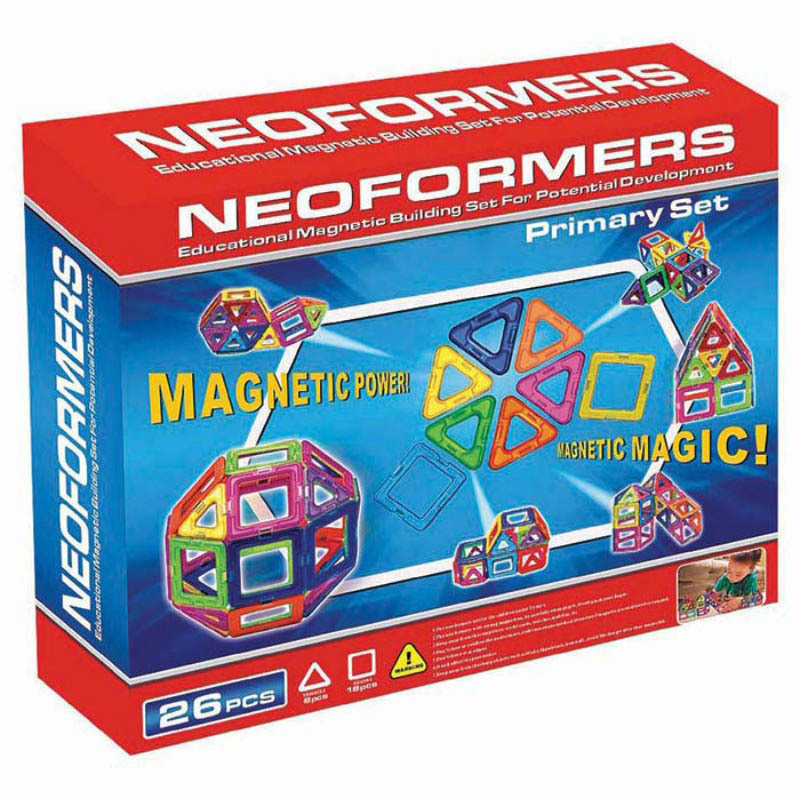 Please note this product will be available in January 2019 and any orders will be dispatched then. 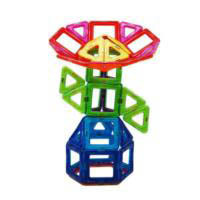 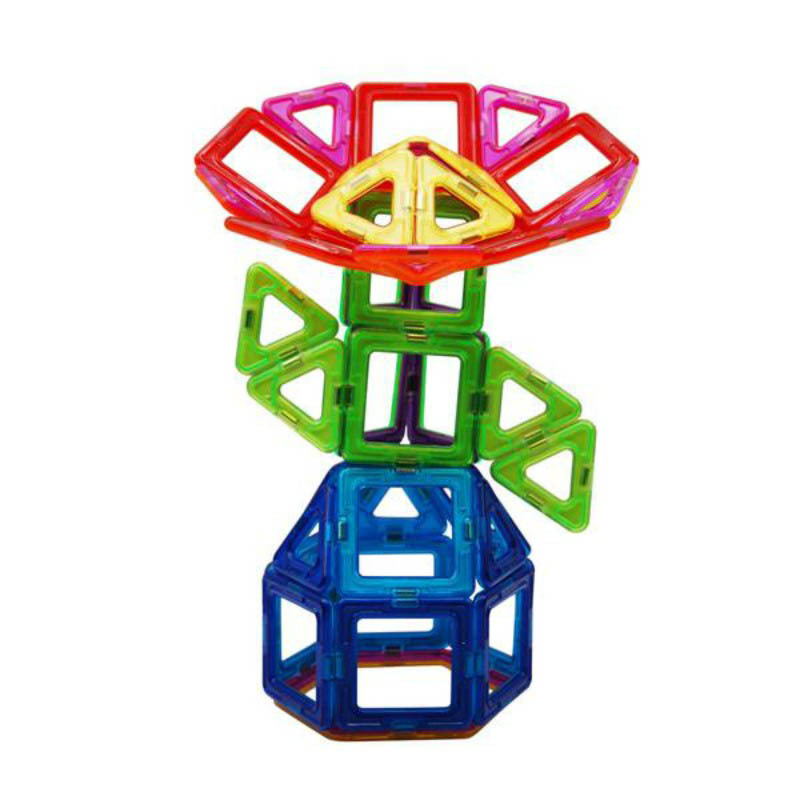 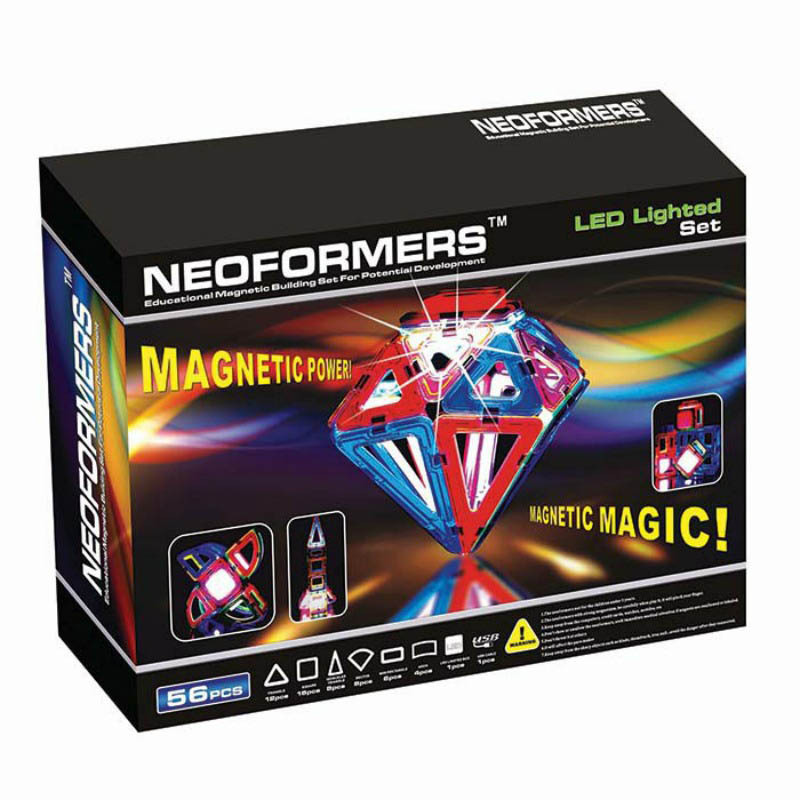 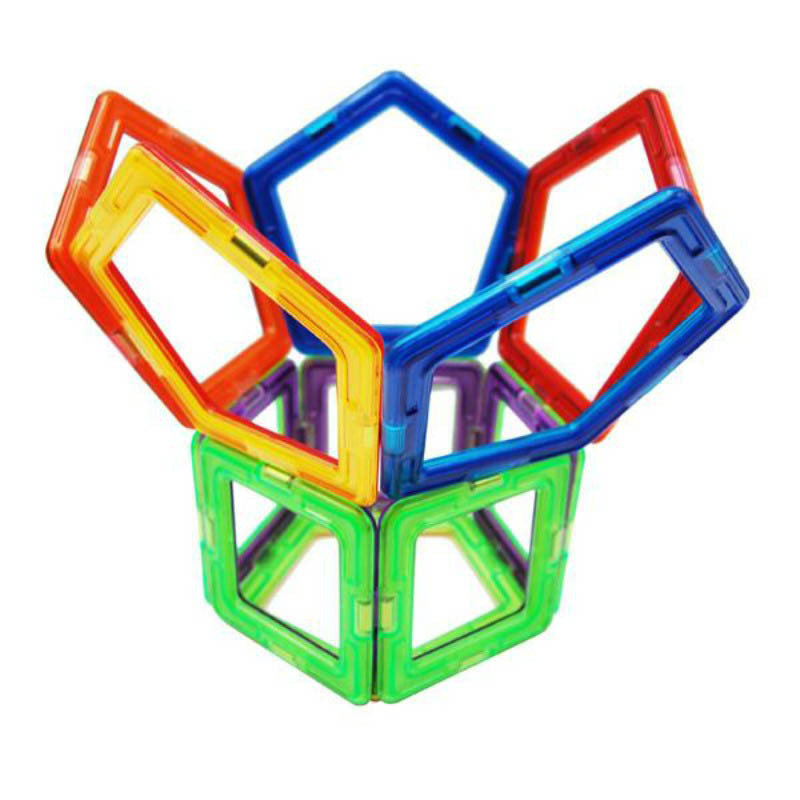 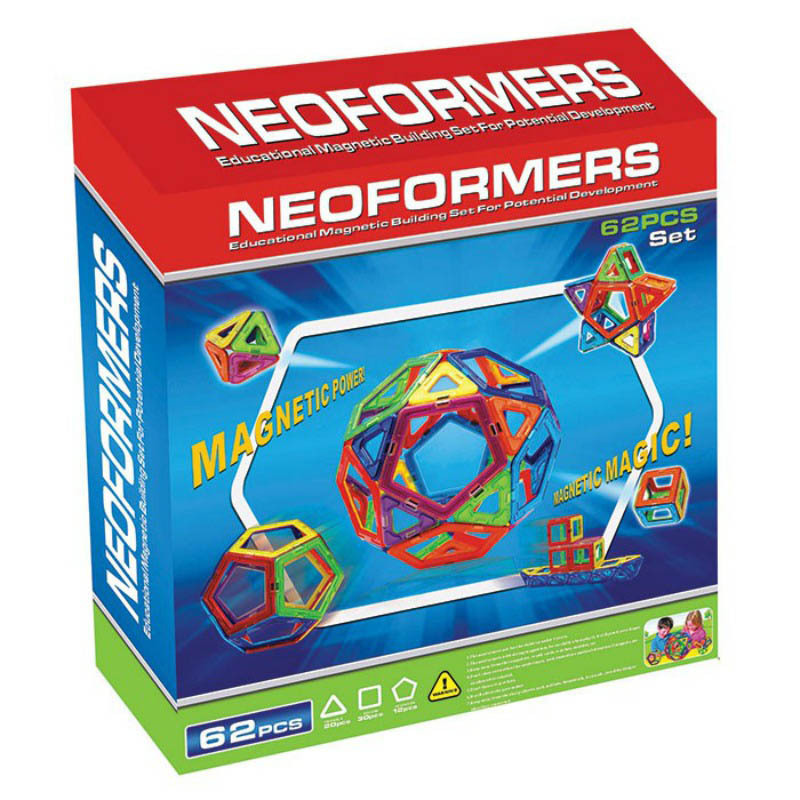 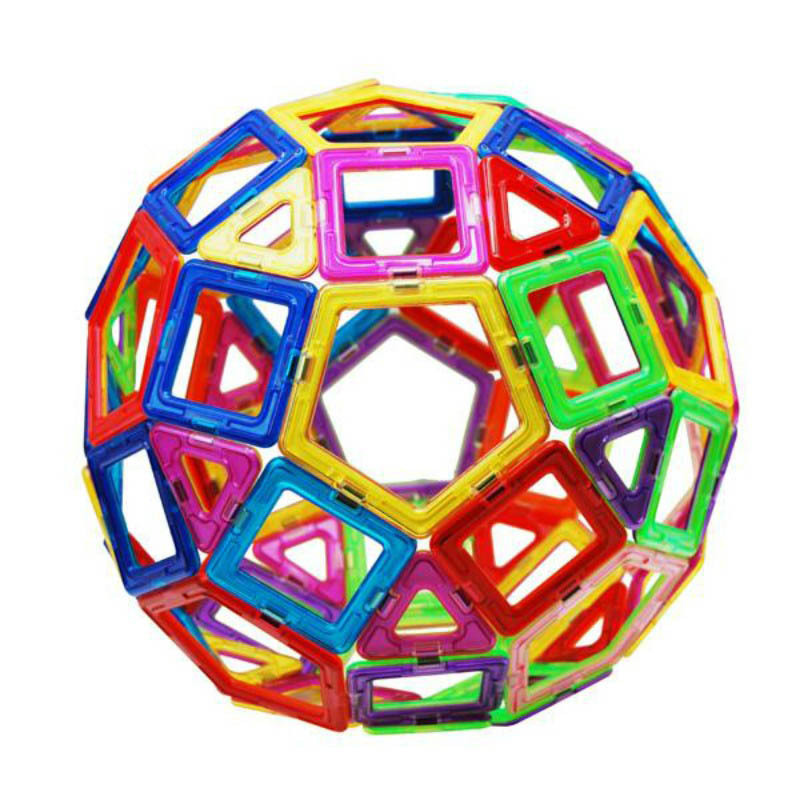 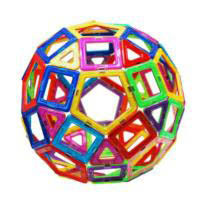 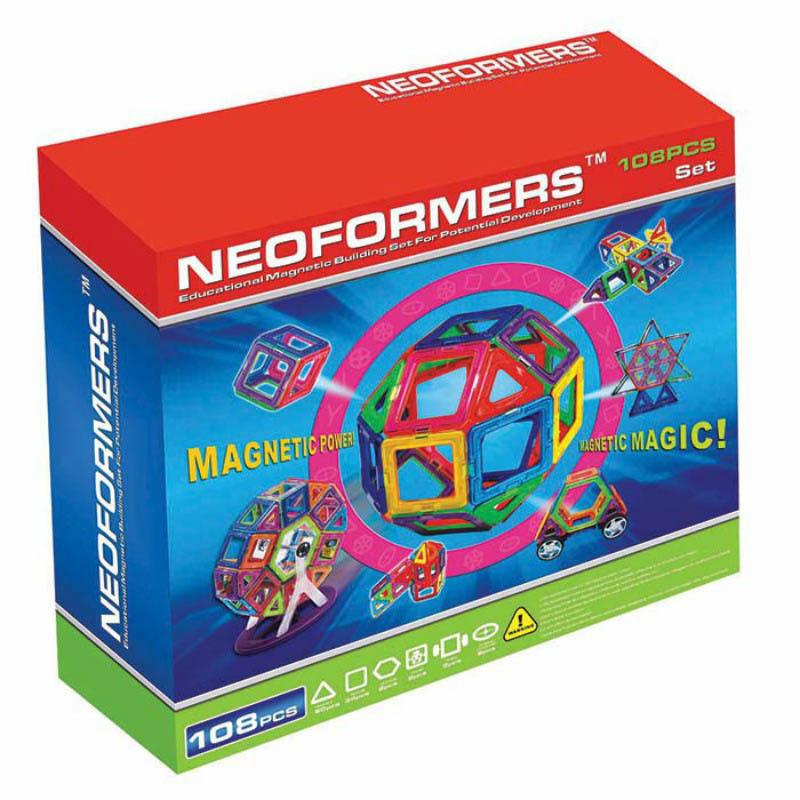 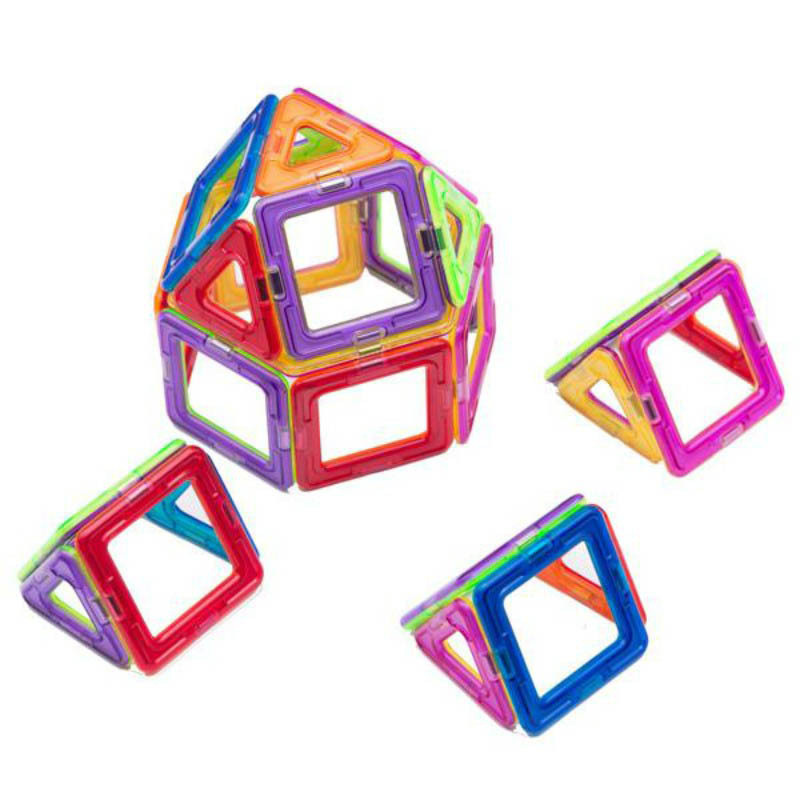 Children's imaginations will be excited to make creative objects with the Neoformers Magnetic Building Set. Includes 20 x Triangles, 30 x Squares, 12 x Pentagons.